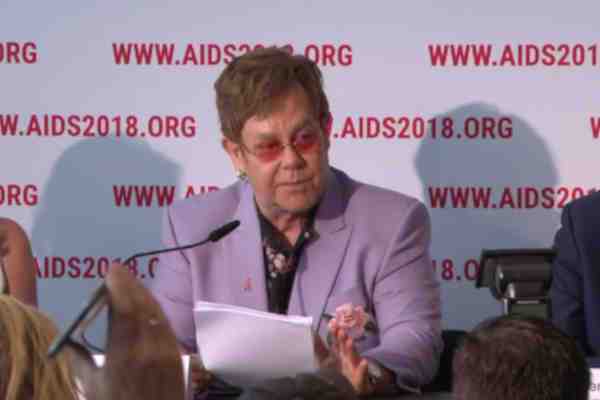 During a panel at the International AIDS Conference in Amsterdam, Sir Elton John launched a scathing attack against Russia and other Eastern European governments for their treatment of LGBT people. John, a vocal AIDS activist, said that such discrimination hurts efforts to end the epidemic. “To be an LGBT person in Russia is very difficult,” he added. Rates of new infections rose 30 percent in the Eastern European and Central Asia region between 2010 and 2017. The region has the world's highest rate of infections.